Two Japanese tourists, arriving at Ninoy Aquino International Airport (NAIA), were surprised when their cab driver sped off with their bags after taking them to a hotel in Malate, Manila, this weekend. The cab waited till the men began to unload their bags before speeding away, taking two backpacks that contained expensive gadgets, camera and lenses inside. The men filed a formal complaint before the Manila Police District. The victims were 29-year-old Kawashina Yuki and 28-year-old Shingo Kumagawa, both from Ko-nagawa, Japan. The incident happened at 1.30am in front of the Sogo Hotel in Malate City. 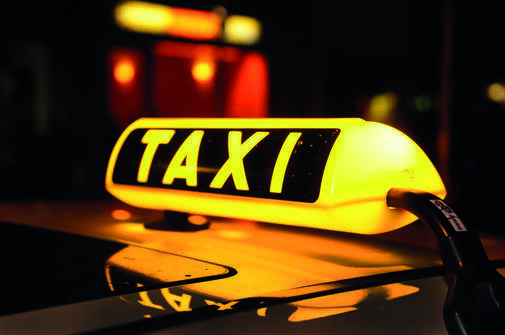 The victims failed to get the licence plate number of the thieving cab.